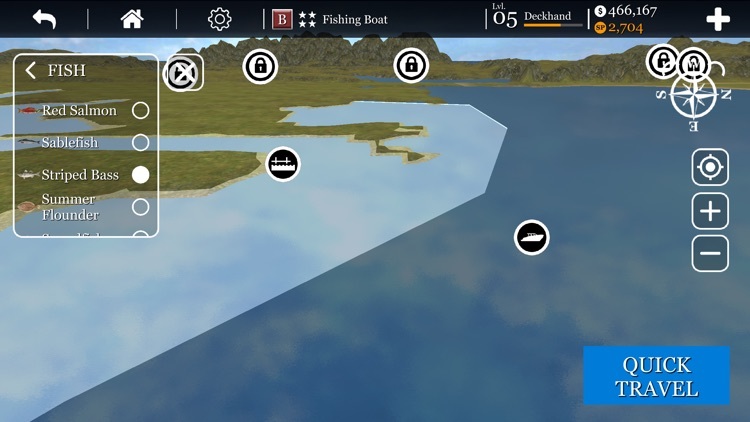 You build your boat the way you want. 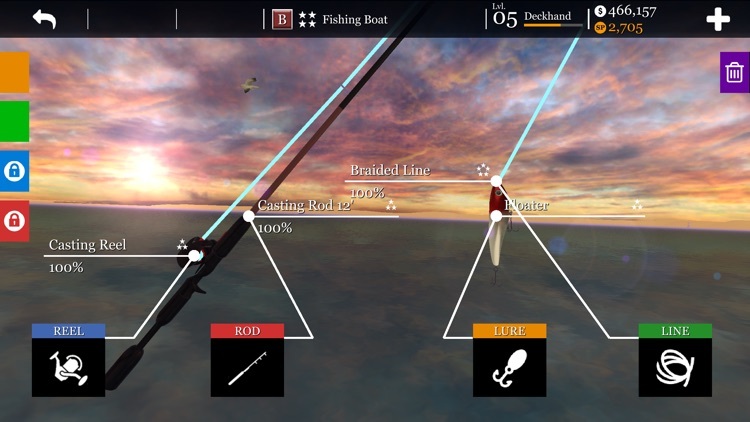 You have total control over the gear you carry- shrimp nets, scallop dredges, crab pots, lobster traps, long lines... you name it- it's included! 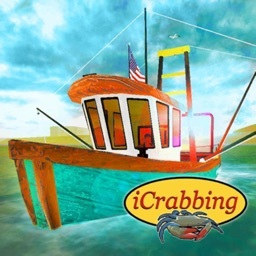 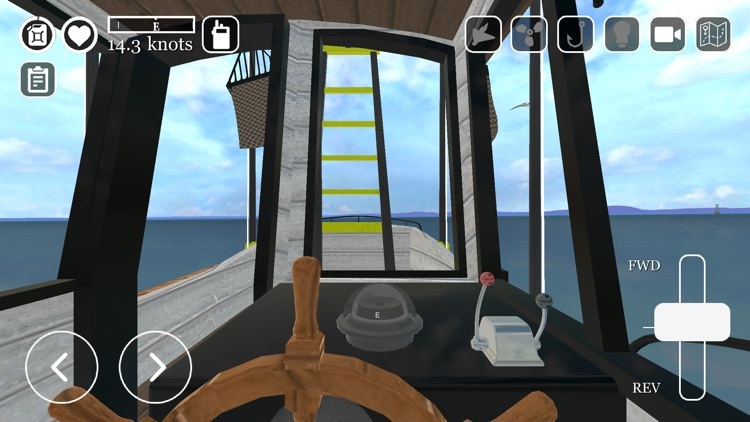 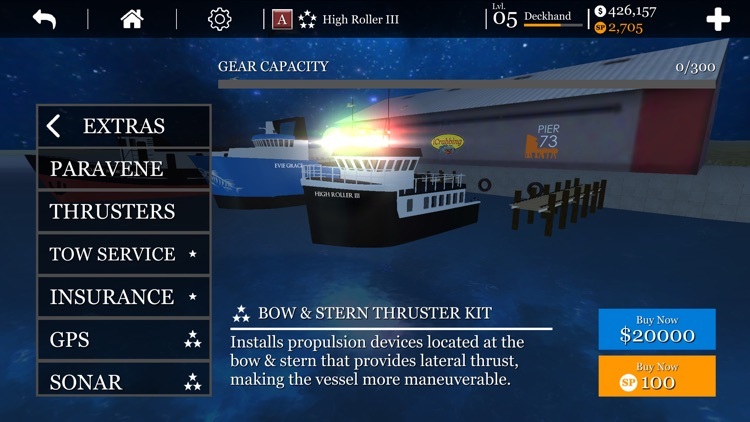 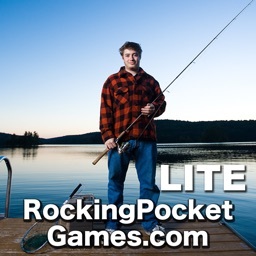 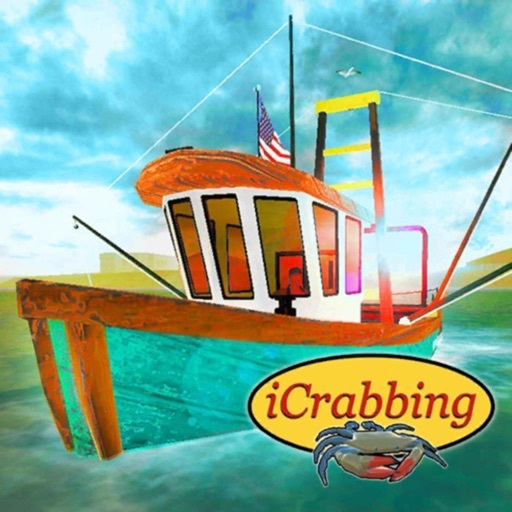 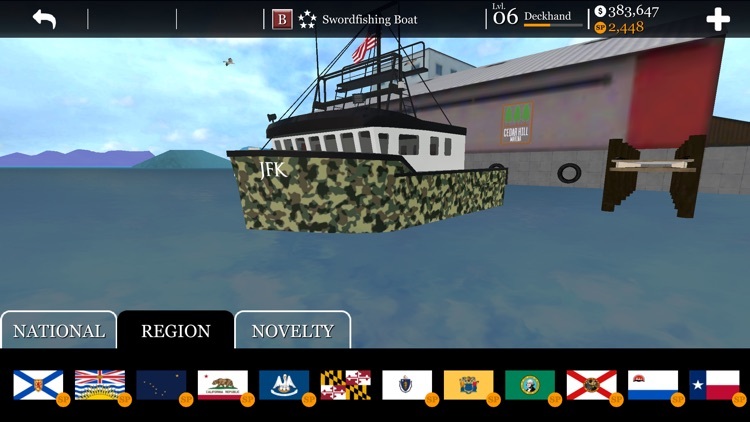 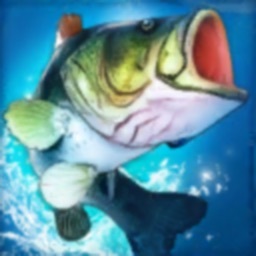 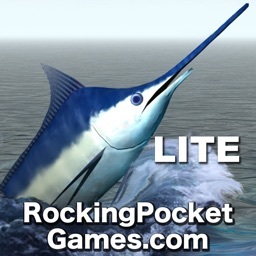 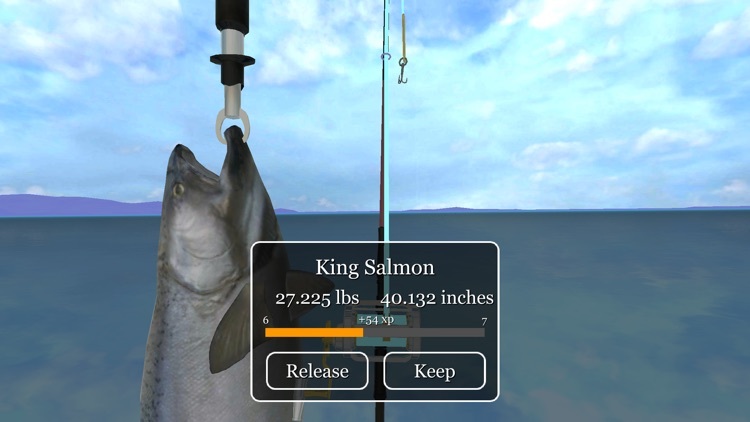 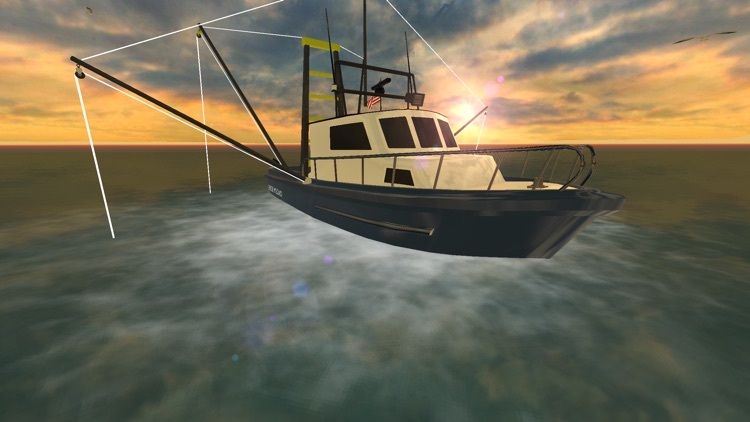 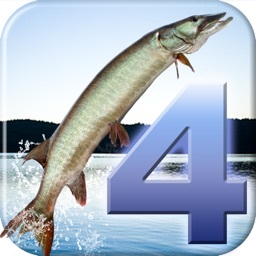 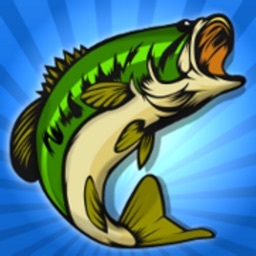 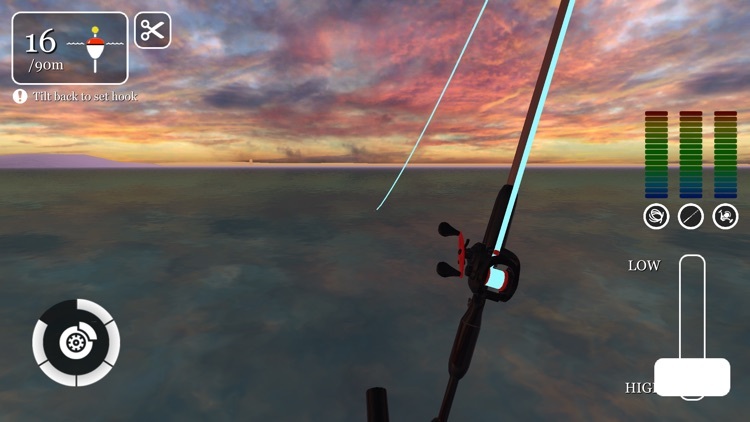 With the largest map ever put in a mobile game (100+ sq miles) you can sail across the world's most famous fishing ports- from the warm waters of Venice, Louisiana to the icy seas of Dutch Harbor, Alaska.